This post has been so hard for me to write. I found out last Wednesday that my grandma, Louisa Albers passed away. I used to talk with her on the phone about every couple months and she was always very "with it"...until she fell on New Years Eve 2011 and broke her hip. We thought we were going to lose her after that because she was struggling to recover. 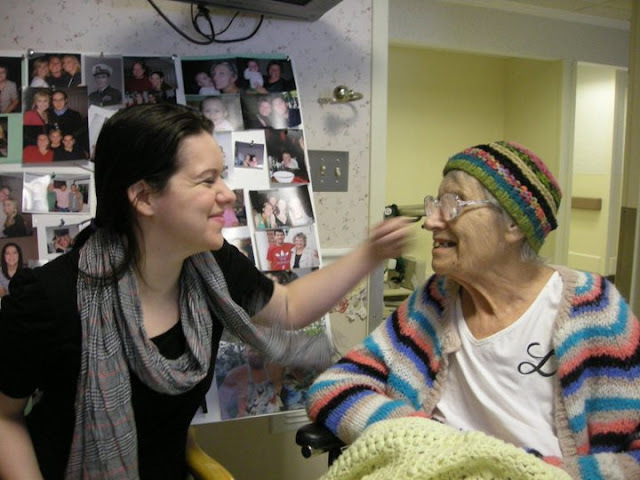 I took an "emergency" trip to Michigan for one last goodbye in March 2011. She recognized me Well, despite contracting MRSA in the nursing home and having a whole lot of other setbacks, she rallied and lived another several years until several damaging heart attacks finally ended her life. However, I would like to focus on the good memories rather than linger on the sad or heartbreaking ones. My grandma was the hippest, sharpest lady you will ever meet. Here are some photos from my March 2011 trip to visit her and the rest of the family in Michigan. I am going to look for more photos of me and grammy from when I was a kid. She called the TV the "idiot box". The carpet at her house was green, like grass. She used to have this bike with a basket in the front and I remember riding around in her backyard when I was younger and we lived in Michingan. She was always very sharp and witty. She even swore occasionally! A grandma that swore? Yep! She loved to always exercise her mind. She would read Scientific American and she even sent me a book about how to do rapid math. She always remembered my birthday and sent me a card. Every single year. That is hard to do when you have over 20 grandchildren. 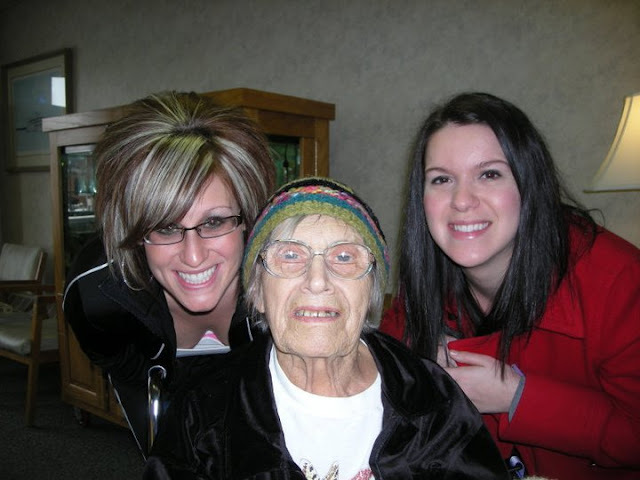 She loved salmon patties, pumpernickle bread, oranges and tea. I will never be able to eat or drink one of those things again without thinking of her. She met my grandpa in the Navy and she was very proud of that. She could always make me laugh. 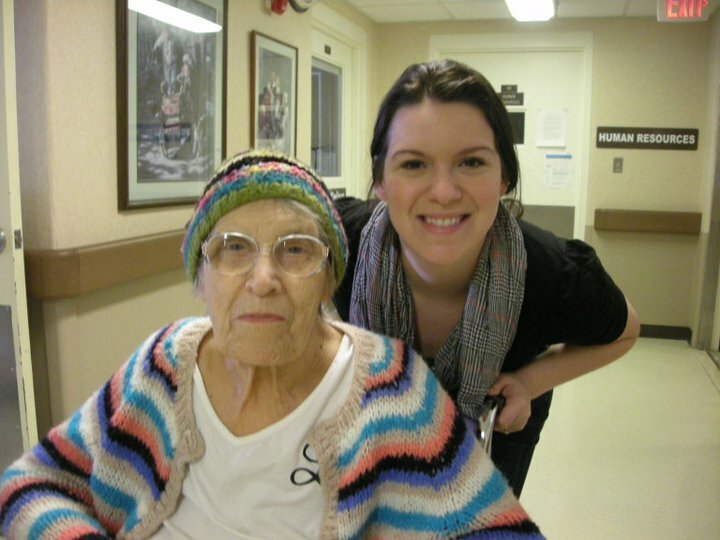 She loved to knit and crochet. She even made me an entire house full of "barbie" furniture when I was little. She called me "Kimmy Kim Kims" right up until the last time I spoke to her a couple weeks ago. Grandma, I can never tell you how much you meant to me and I cannot imagine life without you. You were the kindest, sweetest, most stubborn little old lady I ever knew. I love you to pieces. I will never forget you. Her obituary appeared online here. 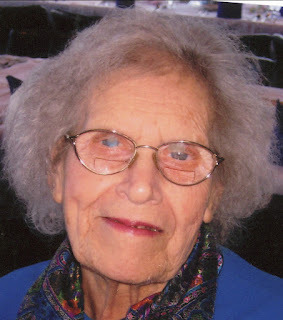 Louisa Oussoren Albers, age 88, of Port Huron Township died February 6, 2013 in her home after a long illness with her family at her side. She was born in the Netherlands to Willem and Louisa Oussoren. Louisa came to the United States at age 13 and entered Port Huron Schools speaking very little English. She graduated with honors three years later. During WWII she joined the U.S. Navy and advanced rapidly to Aviation Store Keeper First Class. While serving at the Naval Air Station in Olathe, Kansas, she met her future husband, Aaron Milo Albers. He had just returned from 42 months as a Prisoner of War of the Japanese. 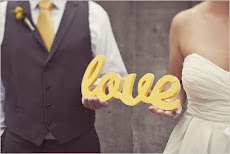 Their relationship began when she issued him a new Navy Pea Coat and he asked her out for coffee. At the time of her discharge in 1946 she had been selected for Chief Petty Officer. Louisa was proud of her military service and honored to have participated in the recent, local Memorial Day Parade. Louisa and Aaron “Al” were married August 3, 1946 in Port Huron. For the next 13 years they traveled to many places while he continued his naval career. Their eight children were born at various duty stations. After her husband retired from the Navy they settled in Port Huron Township where they owned and operated the Handy Market for many years. She was preceded in death by Al in 1989. She was an avid reader and enjoyed serving as a Junior Great Books leader for many years. 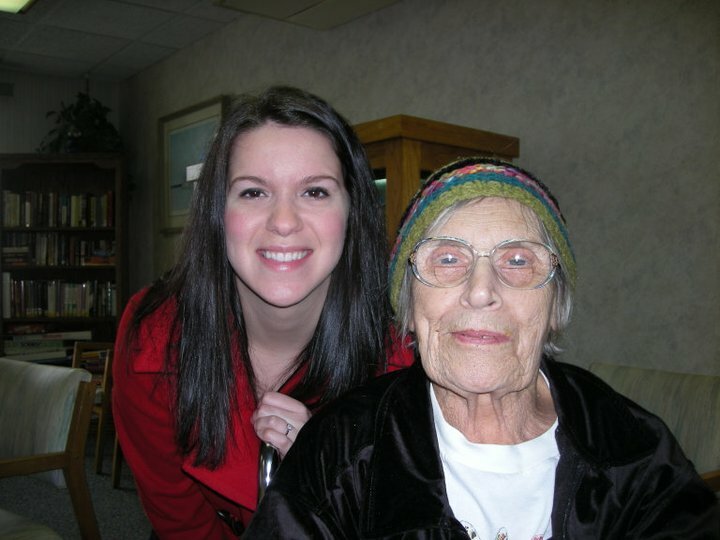 Louisa was a long time member of the Port Huron League of Women Voters. She was often engaged in local politics and issues and frequently wrote letters to the editor. For over fifty years she was a member of the Port Huron – Sarnia Unitarian Universalist Fellowship. Louisa was a passionate champion of human rights, environmental causes, women’s issues, and Peace Movement activities. Her extensive reading included a deep interest in math, history, foreign affairs, science, education, health, and nutrition. 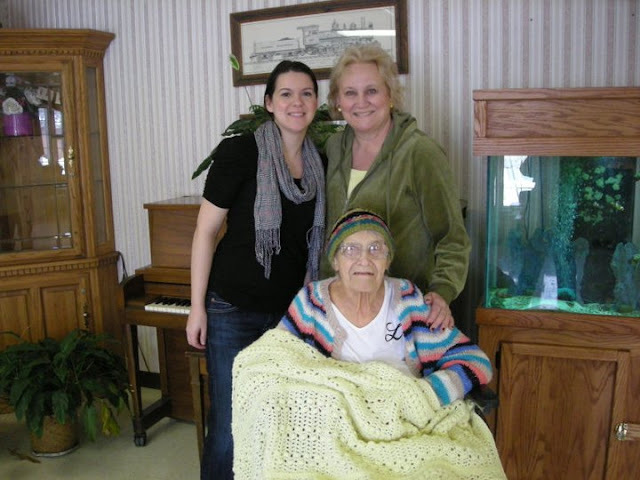 Until her recent illness she continued to pursue her life-long hobbies of knitting, crocheting, and creating her own designs. As a mother of eight, grandmother of twenty-four, and great-grandmother of nine, she stayed amazingly close to her family. She kept in touch by frequently calling her loved ones. Louisa kept three clocks in her kitchen, one on Eastern time, one on Australian time, and one on Hawaiian time so she could call various places at the appropriated times. She also loved the reaction people would have when they would see her three clocks. She will be remembered for her love of family, love of learning, passion for social justice, and her great sense of humor. She is survived by Sandra Engelhardt Ret. USN of Virginia, Ellen (Dr. Roy E.) Rogers of Lakeport, Carolyn (Keith) Crossley of Australia, William (Michelle) Albers of Port Huron, Sylvia Durecka of Fort Gratiot, Steven Albers of Port Huron, Aaron Bruce (Deborah) Albers of Hawaii, Howard Albers of Hawaii, a sister, Winifred Conger of Florida, 24 grandchildren, 9 great-grandchildren, cousins, nieces, and nephews, and Sue Albers. Im so sorry for your loss kim. Grandparents are hard to lose...theyve been a part of our lives forever and taught us so much. And it is hard to imagine life without them. I think about grams and gramps everyday..and i miss them terribly... but it helps me to know that even tho there not here physically they are still very much a part of my life..from all the memories..in my dreams to helping shape the person that i am now. So stay strong sis and hold on to those memories because the ache in your heart will never go away but it will get easier and those memories will always be with you. I love you and miss you guys!! !